Movies that feature sports for kids are not only fun to watch but motivate you to stay healthy and fit. They mostly show kids who are struggling to beat the odds and overcome various challenges in sports. This is a lesson that even older generations can learn that will change their lives. Over the years, people have enjoyed various movies on sports for kids, but none have been more influential than the ten we will discuss here. A sports enthusiast travels all the way to India to meet a cricket team that he is willing to uplift. The goal is to make this team rise to stardom in the baseball world. 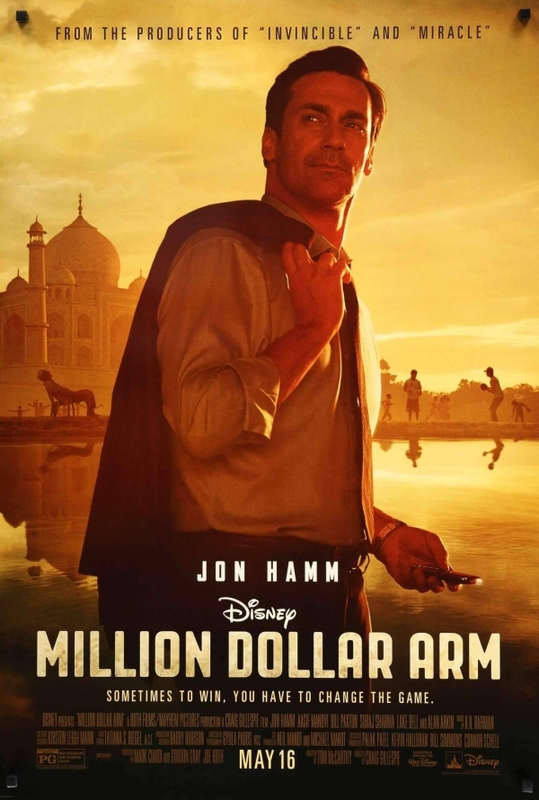 Although there are many struggles on the journey as they get a challenge from a team of baseball warriors, it is a movie that will encourage your kids never to give up. Make sure that you accompany the young ones as they watch since PG is advised. This is an inspiring story from the first scene to the last of a young woman who is in love with surfing. She is now successful in her dream sport but loses an arm after a shark attack. However, the battle is not yet over as she struggles to continue with what her heart loves. Some kids have an interest in horse racing. Although the movie does not feature child stars, the motivation behind the movie is too big to miss. 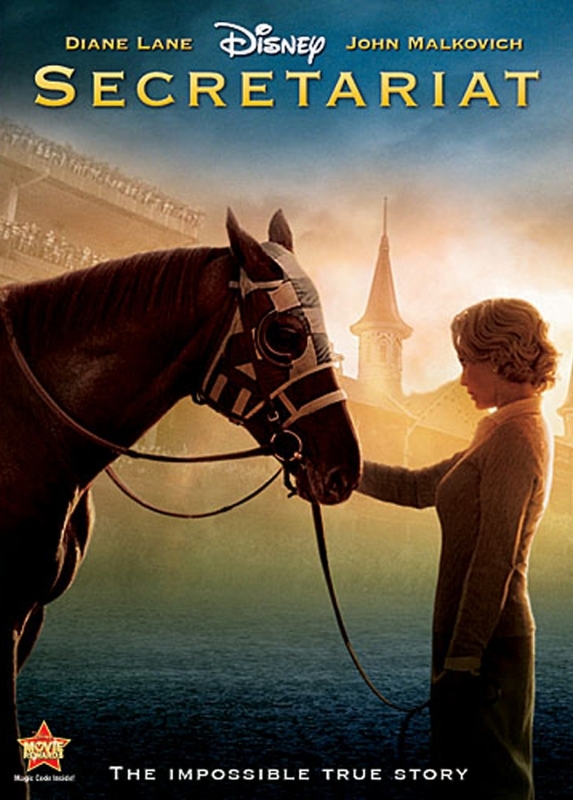 Any kid will get motivated by how the horse owners strive to win horse races, particularly the Triple Crown in 1973. As a community struggles to stay together, they needed to create a sports team that will tighten their bond. But the challenges are not all that simple. 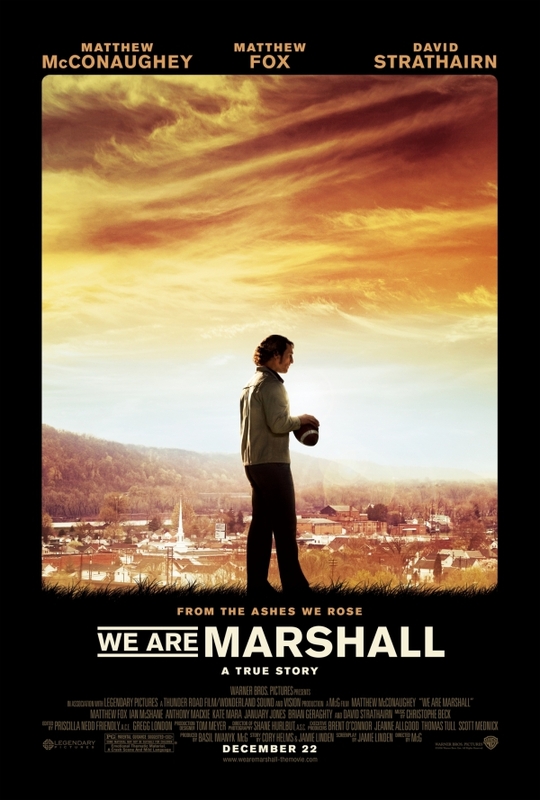 The story features the struggle of a community trying to rebuild another team under the Marshall’s program after a plane crash killed the entire former team. The challenges are not easy, either. Your kids will enjoy the movie from beginning to end and will get inspired as well. 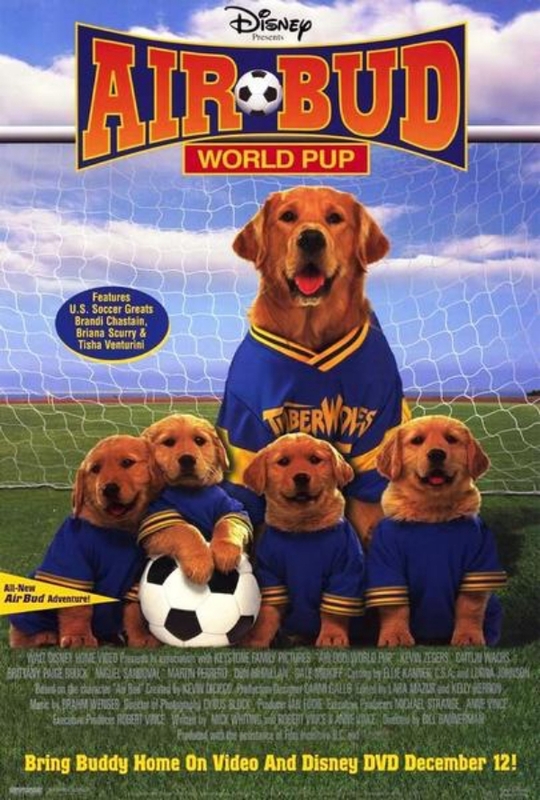 One of the best sports movies for kids is this one. It is both inspirational and entertaining. It is about a football team back in the ’70s and the struggle they go through to achieve their dreams. It encourages youngsters to make the right decisions, including whether or not to use steroids as a sportsperson. It is suited for the entire family as well. It is incredible how inspiring this movie is. It is a story about an Indian girl who beats all odds to become a soccer player in England. Her primary hurdles are her family and friends who are still clinging to their culture and do not approve of her dreams. However, there is nothing that is going to come between her and her dreams. The rating is over seven out ten, which means that kids have a lot to learn from the movie. This is a popular movie for kids. If yours have not watched it, it is a great one to show them now. It features a baseball team and their coach as they all work hard together towards fulfilling his dream of becoming a winning coach. Although he failed to become a star in pitching after an injury when he was young, it is now time to get a reward through this young baseball team. The movie is both thrilling and entertaining for kids. The story revolves around a kid and his loyal dog. He found the dog and named it Bud. 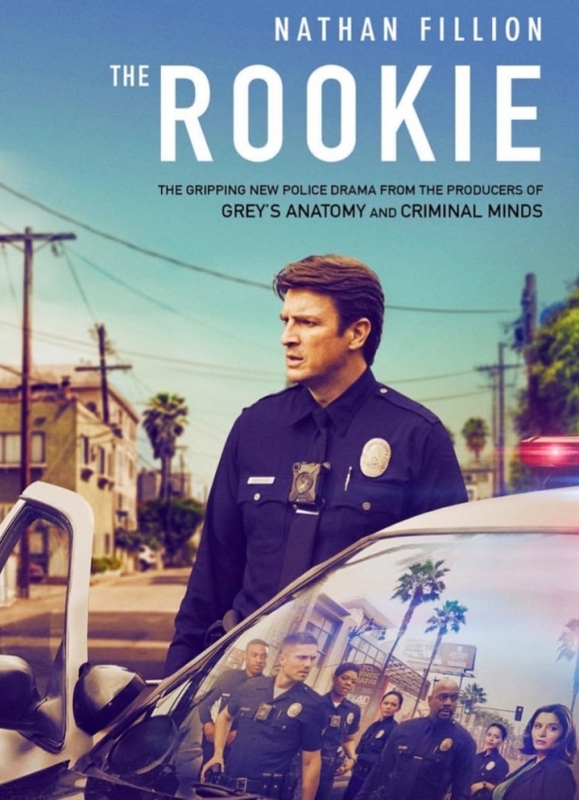 As he struggles to accept the death of his father, the dog becomes his motivation to join a basketball team at his school. 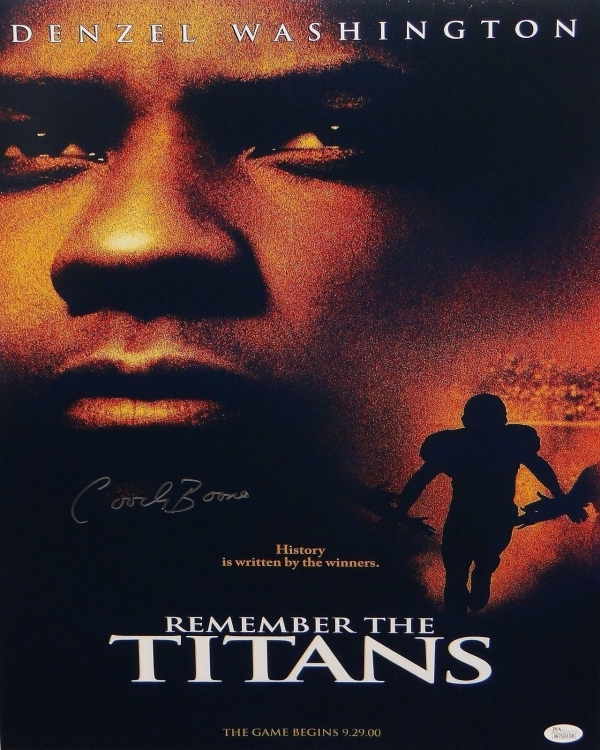 Both adults and teenagers can get motivation from this sports movie. It is rated to have a motivational factor of 7 out of 10. 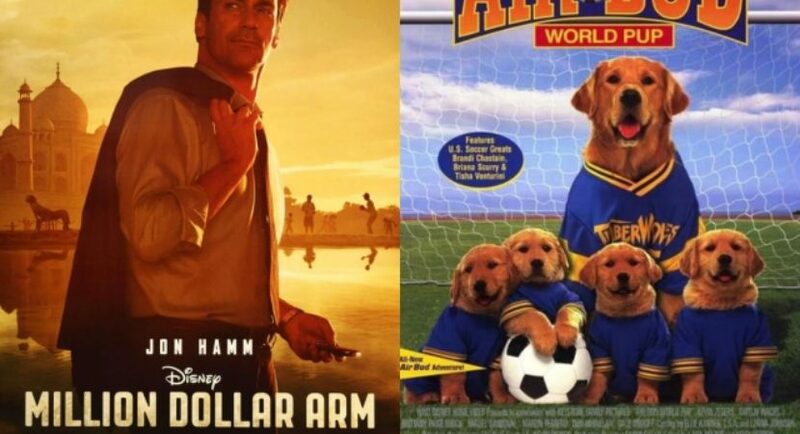 This movie is about an underprivileged kid’s hockey team that gets hope from a lawyer who is a former hockey player. He decides to coach them despite being rivals with the former team he played for in his younger days. The movie is a series of three, and your kids will want to follow all three until the end. 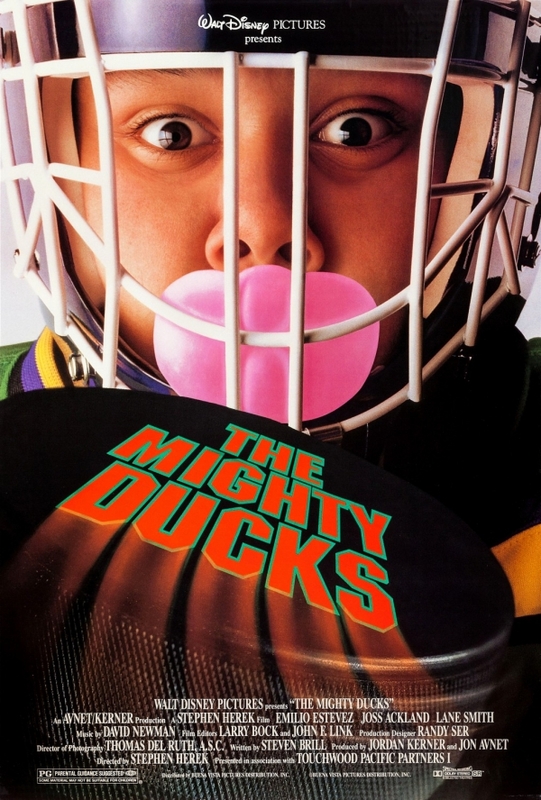 After watching the first chapter, make sure they get the ‘D2: The Mighty Ducks’ and ‘D3: The Mighty Ducks’ to complete the fun. This classic movie a little thrilling but will teach the kids about the history of baseball. 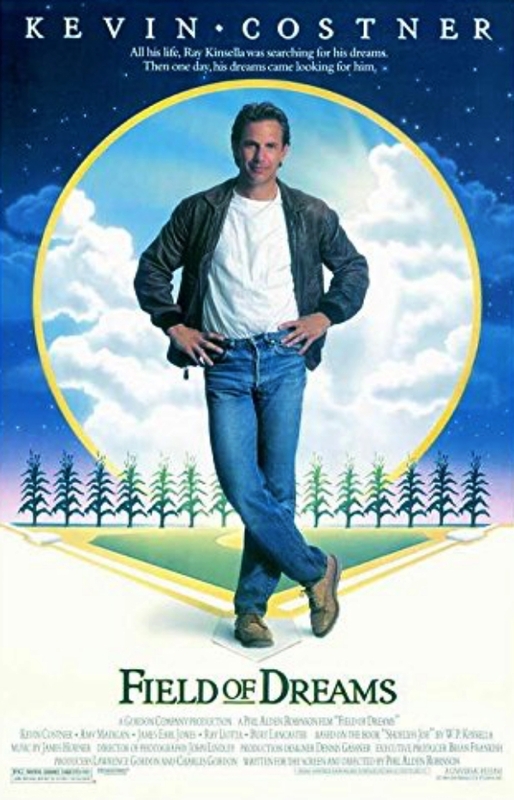 It is about a farmer who decides to turn his cornfield into a baseball pitch. However, the past ghosts of baseball start to visit this field with different motives. Parental guidance is recommended for kids to understand the movie well.